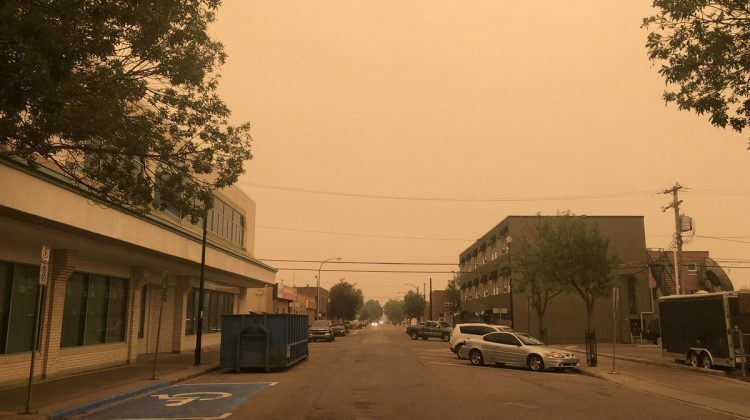 As the smoke from the B.C Wildfires continues to spread into Lloydminster, residents are asked to keep an eye on the air quality index. Doctor Mohammed Mosli says the poor air quality can affect everyone differently. Alberta Health Services recommends residents check the index to see the conditions of their area. The air quality will be updated as needed to notify the public. 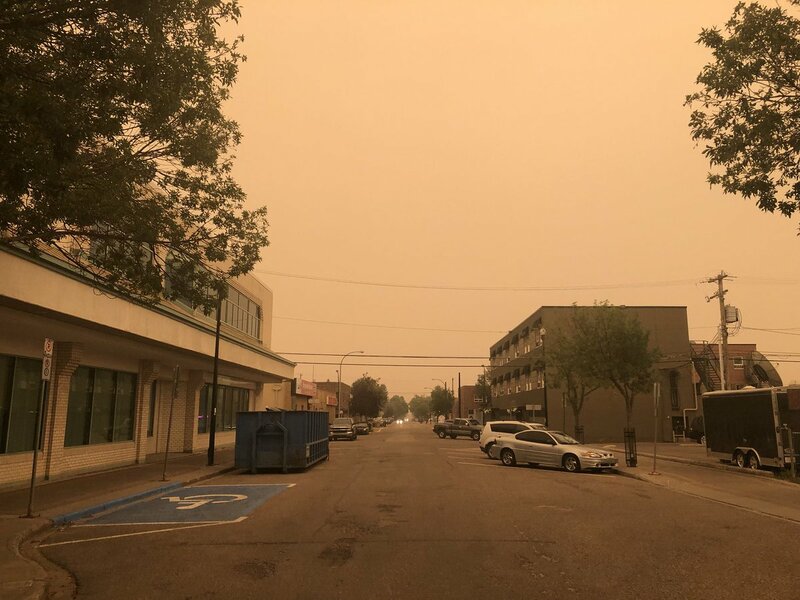 According to Environment Canada, Lloydminster could be affected by the wildfires fires for up to a month. The air quality is expected to be irregularly poor for the rest of the week. The British Columbia government has declared a province-wide state of emergency in response to the wildfires. More than 500 wildfires have been reported and over 3,000 have been asked to evacuate.